Hypertension is considered to be the silent killer. It must be prevented by most effective ways. Hypertension is considered to be the silent killer. Therefore, change your diets, lifestyle and prevent hypertension. WHO recommended that adults should absorb 2,000 milligram sodium a day. 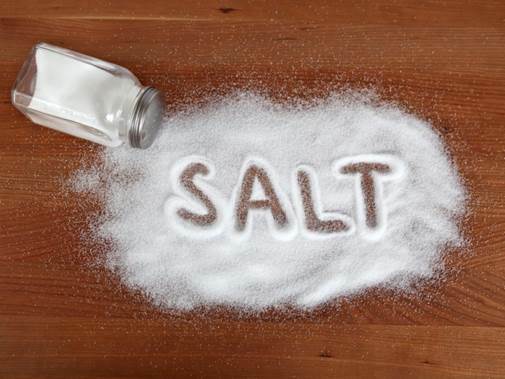 Limiting salt in your meals can help you prevent and control hypertension. WHO recommended that adults should absorb 2,000 milligram sodium a day. Besides, you also need to be aware of the amount of salt in processed foods. Potassium helps reduce hypertension. WHO recommended that we should absorb 3,510 milligram potassium a day. There’re some foods containing potassium, such as peanut, bean, vegetables like spinach, cabbage, fruits like banana, papaya and dates. Fruits and vegetable are given priority as they are lacking in sodium but rich in potassium which helps prevent hypertension. 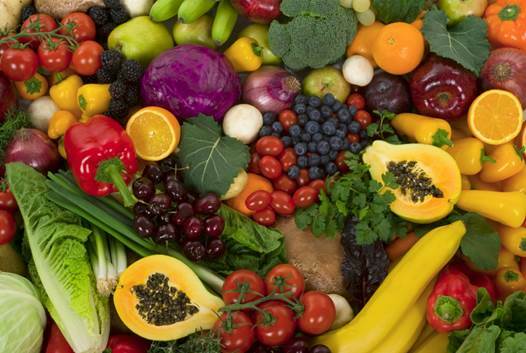 You should eat, at least 5 servings of fruits and vegetables a day as well as avoid eating processed foods, greasy foods, fried foods and salty foods. Fruits and vegetable are given priority as they are lack of sodium but rich in potassium which helps prevent hypertension. Overweight can increase the risk of hypertension. Hence, you should control and maintain the healthy body weight. Facing stressful situation or stresses can increase blood pressure temperately. You should have full sleeps and do exercise at least 30 minutes a day, practice breathing techniques, meditation and yoga to reduce stress and preserve a certain blood pressure. 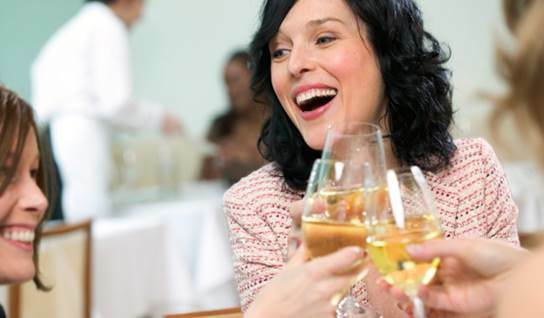 Drink a moderate amount of wine or it’ll affect blood pressure. Drinking too much alcohol can increase blood pressure, especial to people who spend long time in drinking it. For that reason, drink a moderate amount of alcohol in order not to affect blood pressure.